This poem was featured in Arnold Jansen op de Haar’s performance at the Poetry Cafe. You can also listen to the author reciting yugoslav requiem on YouTube. In 1994 the author found himself in the midst of a war in Bosnia, the last war in Europe. He was the commanding officer of the unit that secured Tuzla airbase for incoming UN aid in 1994, one year before the overthrow of the enclave Srebrenica in the former Yugoslavia. The poignant war poems in this collection reflect on various aspects of the conflict and most importantly show how it affects the personal lives of many people. It is an indictment of the conflict in Bosnia. However, this collection contains much more. In it the author also reflects on his personal journey. He searches for his own identity and we feel his overpowering need of no longer wanting to belong to any group or organisation. Uniquely, when read from beginning to end, the poems form a story. Yugoslav requiem is a companion to the King of Tuzla. War and peace are on many levels, we experience this all, mostly in our private lives, that is why poetry is the key to our most secret feelings, including yours. Order the book to read all poems. 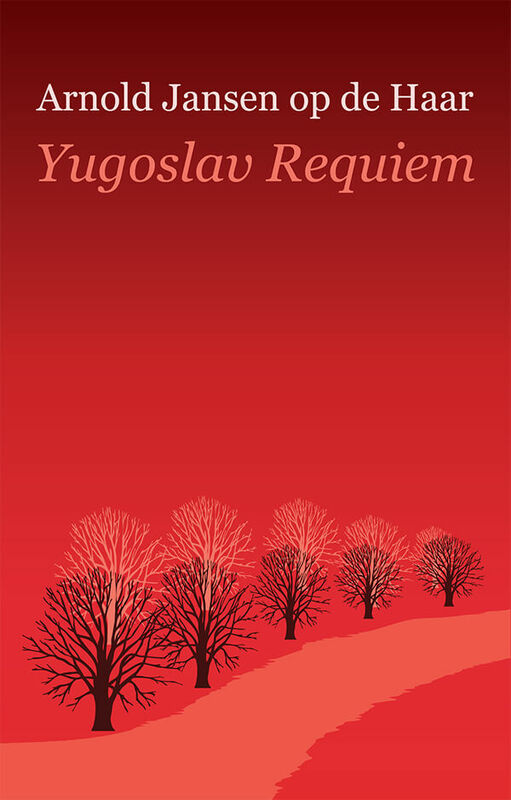 You can buy Yugoslav Requiem now by clicking on the ‘Buy this book’ button on this page. Your card will be debited in your local currency. Arnold Jansen op de Haar latest poetry collection The Refrain of Other People’s Lives was published by Holland Park Press in 2017. Poems from this collection have been included in numerous anthologies. De 100 beste gedichten van 2002, The 100 Best Poems of 2002 (edited by professor Gillis Dorleijn, Arbeiderspers).